1 Samuel 12:22 says” Only fear the LORD, and serve him in truth with all your heart: for consider how great [things] he hath done for you. Why do we fear what others think of us? I believe the main reason we fear what others think about us is because we are people pleaser more than God pleaser. Look at all the different stories were people had to choose between standing for what is right or going with the crowd. And it started with Adam and Eve, they were the only people on the earth and didn’t had to please man at all. They didn’t have to worry about people talking behind their backs and they still choose to do what was wrong and pleased only themselves. In the story about David, Saul and Nathan a very familiar story of how Saul wanted to kill David we see how David hid in a cave so Saul would not find him. And sad thing about this story is Nathan was the son of Saul while yet he was a friend of David he didn’t want his father to kill him. Talk about a triangle on how to handle that type of relationship. David could have done many things he could have set in his heart to kill Saul but he didn’t, he kept doing what God told him to do. I am sure that there were people talking behind his back probably calling him a chicken because he was running from Saul. But whatever the people was or was not saying Samuel choose not to fear what the people was thinking. Let’s be real shall we, no one wants to hear about someone talking about them behind their backs. But we can’t be fearful of what people will say. For we will never be able to please everyone, so instead of being stressed out over who will be upset or not let’s just be a God Pleaser. For when we become people pleaser we will never be a God Pleaser.I don’t say this lightly but there must come a time in each one of our lives that we are either gonna please God or we please man. The word of God says we can’t be both! Posted on 22 Nov 2015 22 Nov 2015 by DesirayPosted in Desiray's Corner, Devotions, LifeTagged 1 Samuel 12:22, bible, fear, peace, people, Saul, Sunday, truth. This is a great post on how to not fear what people think! I really plan on taking that to heart and executing it. Like right now, um, I couldn’t help noticing that the story of 1 Samuel about Saul’s son and the one he wanted to kill were different from what I remember. I remember it was David son of Jesse whom Saul wanted to kill and Jonathan Saul’s son who didn’t want Saul to kill him. 1 Samuel 21-24 talks about how David ran from Saul. I don’t remember anything about Samuel having to run from Saul. I remember Samuel was the priest that anointed David king of Israel. That’s what I remember about 1 Samuel. You know sis you are correct, because I was referring to the scripture here I wrote Samuel instead of David. See you were the only one who caught the error, which goes to show you read your bible. I will fix the error. And I want to say thank you for letting me know and that you are taking this to heart. God bless you in all you do. Jonathan did not want his dad to kill him. Sadly enough we know how that story ended. I used to be consumed with worrying about what people think of me. Then Christ gave me freedom. After that I lost friends. 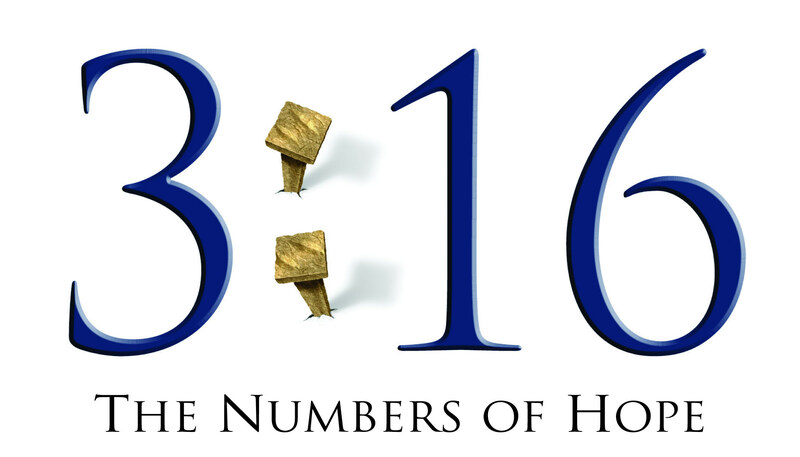 These scriptures help to explain what happened and you have to just count it all joy. Great verses, thanks for sharing them. I use to be concerned about this as well. I grew up in a very conservation Missionary Baptist home. In this work women aren’t allowed to be more then Sunday school teachers. 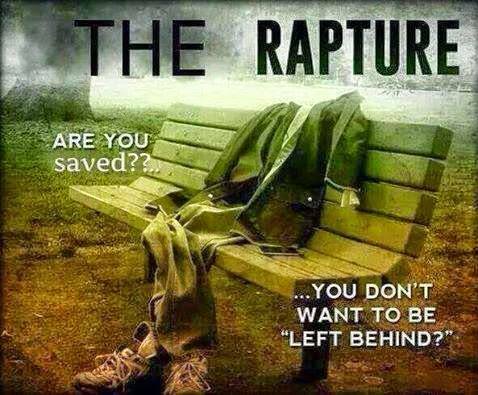 This always bothered me because I felt that the Lord was calling me for more then that. I was afraid those to speak up because I knew what people would say about me. In the end though I knew that world was not the one I was suppose to be in. I found the church that would allow women to actually have a voice while still following the Baptist teachings. I know that the people of that other world talk about me. I am the Pastor’s daughter that went astray to them. No I am the Pastor’s daughter who found her voice and is sharing the Gospel with others now. I am no longer concerned that they talk about me because I know I am doing what it is the Lord has called me to do. I want to say PRAISE THE LORD. Your testimony that you have shared is something that I believe many women can identify with. I use to be a man pleaser, and it never got me any where, always had me drained feeling empty. Looking for more ways to please others. I learned allit during those years, and that was I was never really happy, and I wanted to be happy on rhe inside of my heart. With the Lord’s help I learned to do that. I am no more a man pleaser. And it feels so great to be set free from it. Over the years I never knew just how bound in shackles I really was. Whom the Father sets free is FREE INDEED. Again thanks for sharing. May God continue to bless you as you share the gospel to those who come across your path.